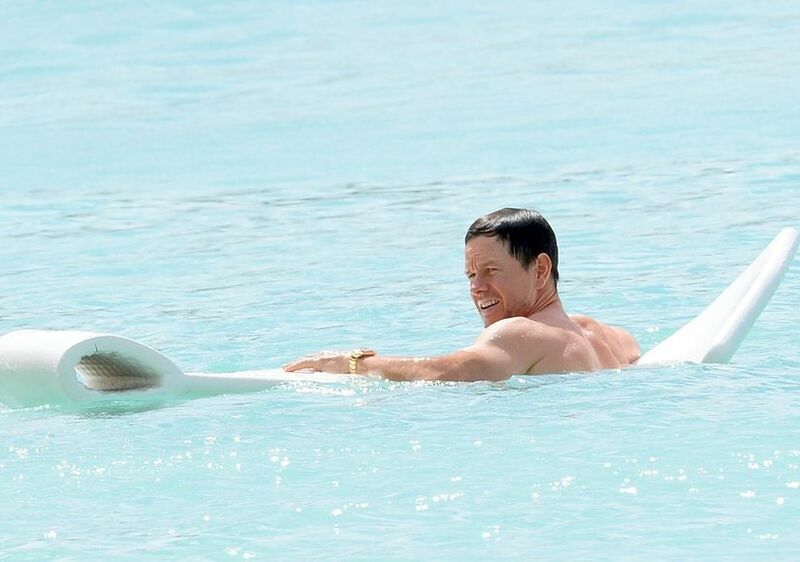 In case you hadn’t noticed, Mark Wahlberg is looking ripped these days. The star hit the beach in Barbados for a tropical vacation with his family, where he showed off his six-pack. Mark enjoyed soaking up the sun with wife Rhea, and their four kids, Ella, 14, Michael, 11, Brendan, 9 and Grace, 7. This isn’t the first time he transformed his body for a role. 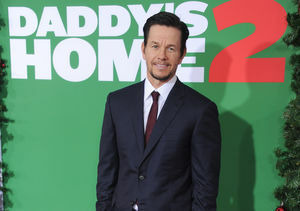 Wahlberg famously lost 60 pounds for his role in “The Gambler." Mark is also the Co-Founder of Performance Inspired Nutrition, and often posts shirtless videos of himself working out and trying new products!